🏆 SWASAN WRITER'S CONTEST - Second place (18/10/18) A Knock Knock Again !!! Assalamu - Alaikum Everyone ☺☺☺. Came up with my 3rd OS. But the plot is given by @The_Writers_Academy. Plot Description : 💫 Swara Thapar plays a dark character who is a Gangster. 💫 Sanskaar Meheshwari a fun loving boy. He is a rich businessman in this city. 💫 Swara gets a task to kill Sanskaar Meheshwari the great businessman for some purpose. 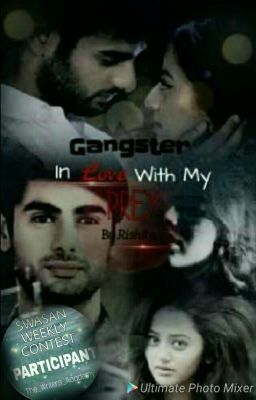 What will happen when the fun loving boy Sanskaar come face to face with the gangster girl Swara. Will ever a gunner fall in love with a boy whom she made her prey ? Of course she will 😉 but how to know this you all have to read..... Gangster - In Love With My Prey I know the name of the story sounds like wired for me 😅😅 prey and all😅😩. But hope u all will like it☺☺ Rishita 👻👻👻.